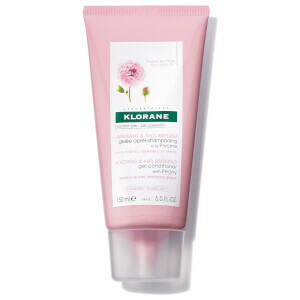 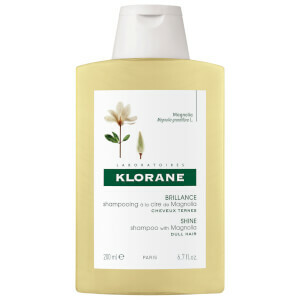 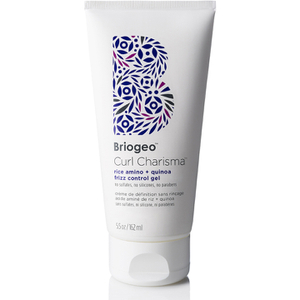 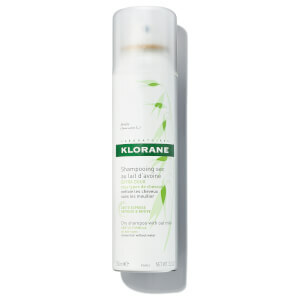 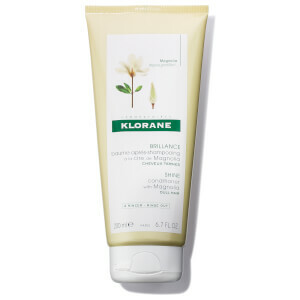 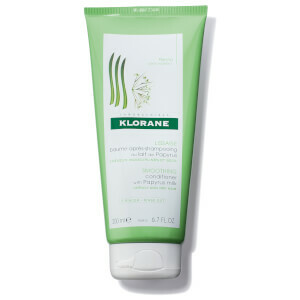 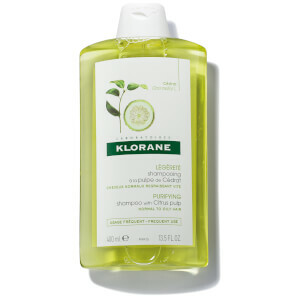 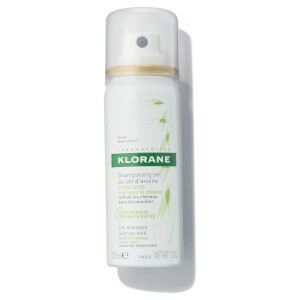 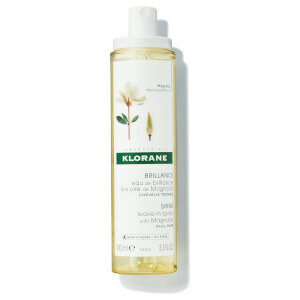 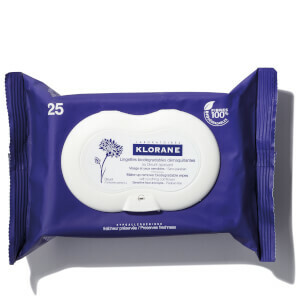 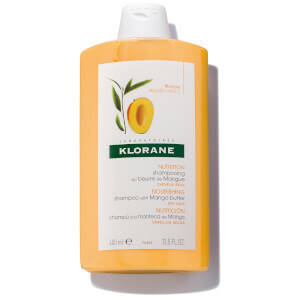 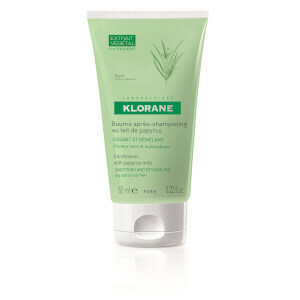 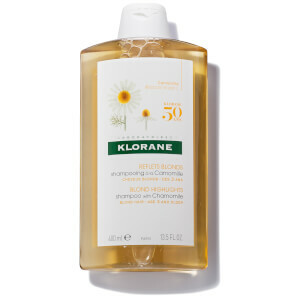 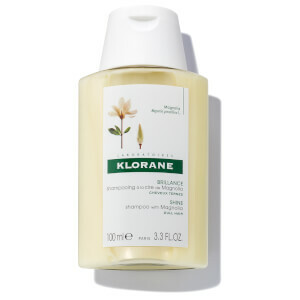 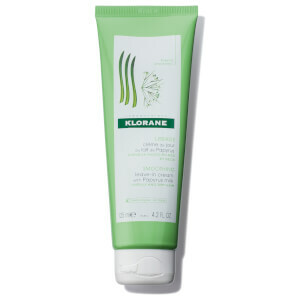 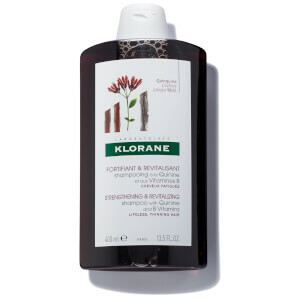 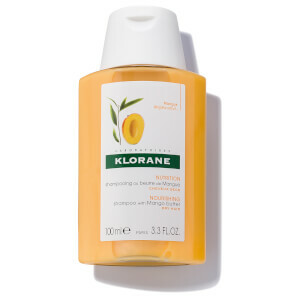 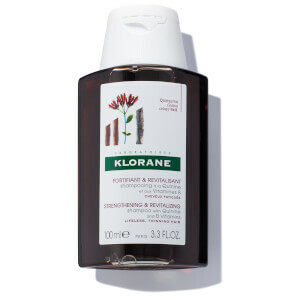 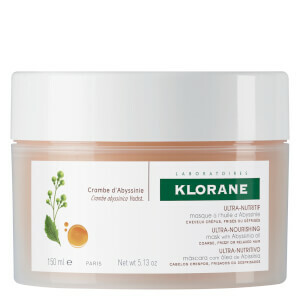 KLORANE Conditioner with Magnolia 6.7 fl.oz. 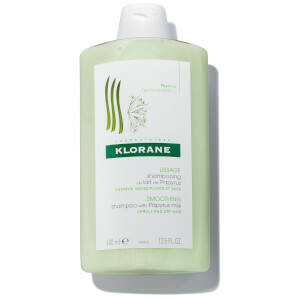 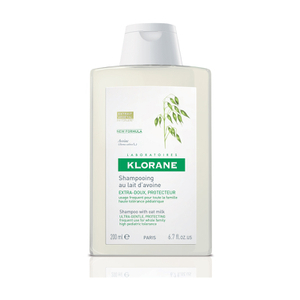 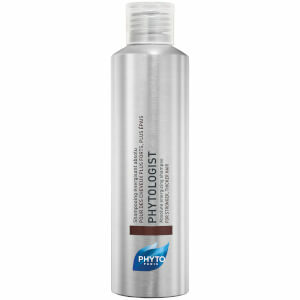 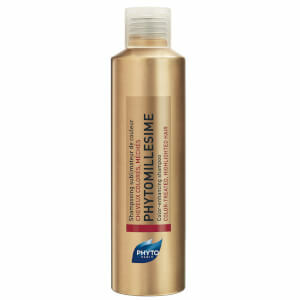 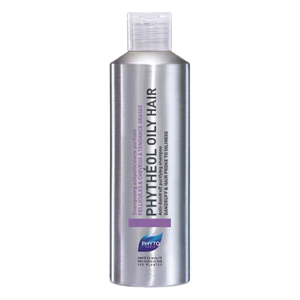 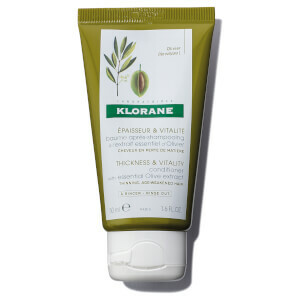 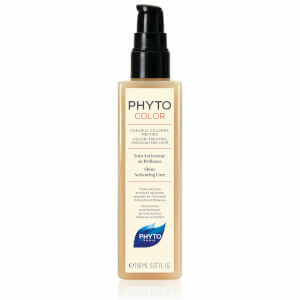 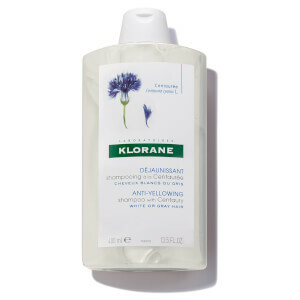 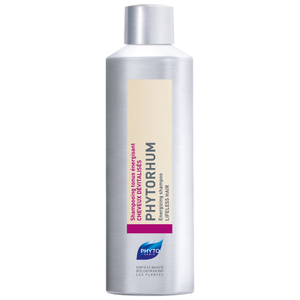 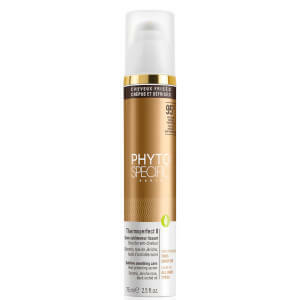 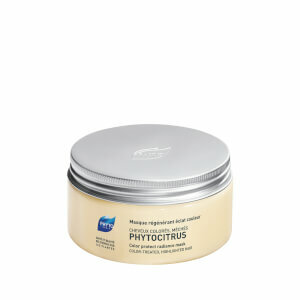 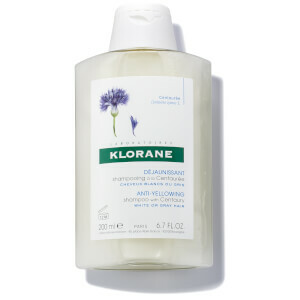 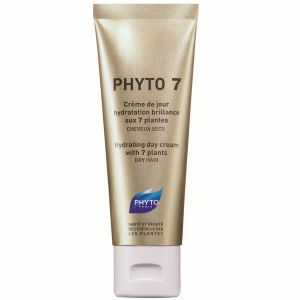 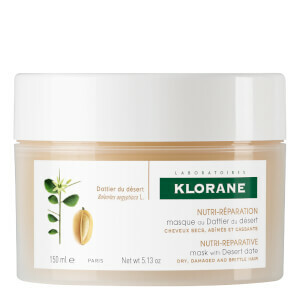 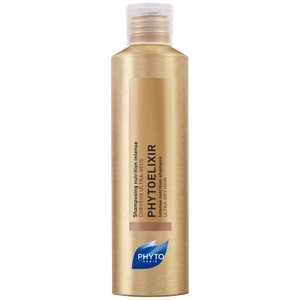 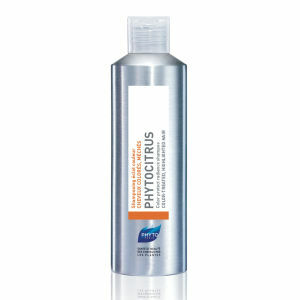 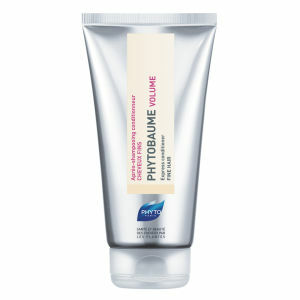 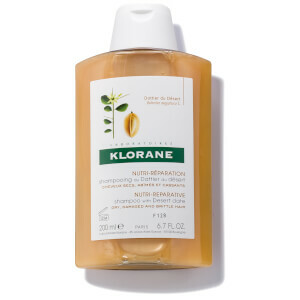 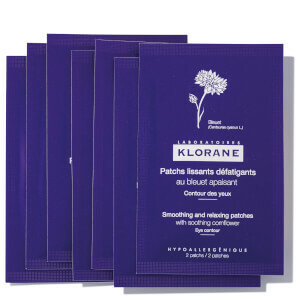 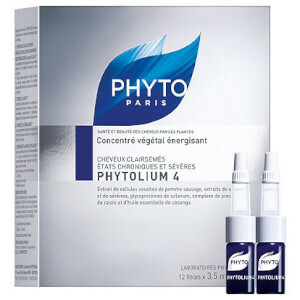 KLORANE Conditioner with Papyrus Milk 6.7 fl.oz. 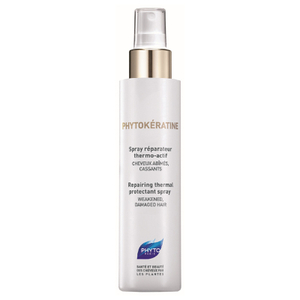 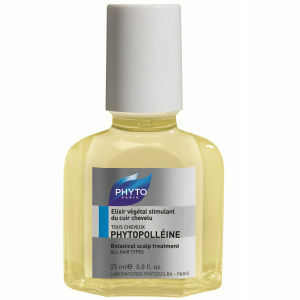 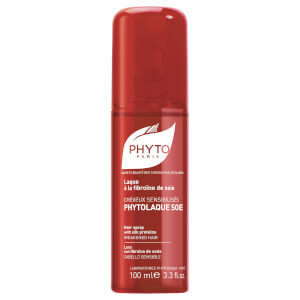 KLORANE Detox Shampoo with Aquatic Mint 13.5 fl oz. 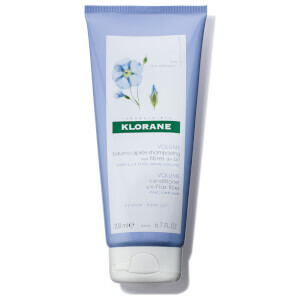 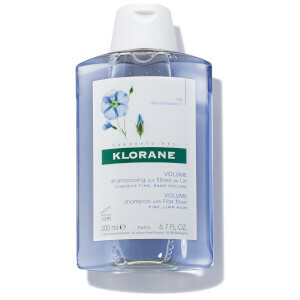 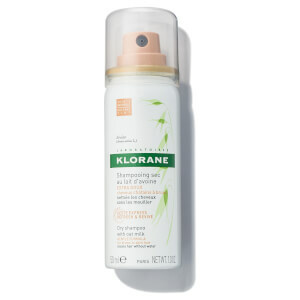 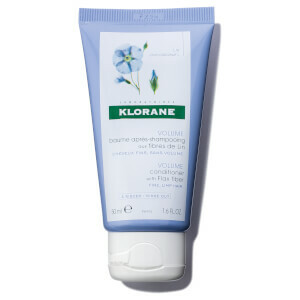 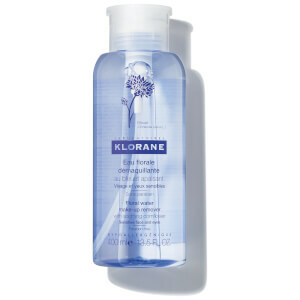 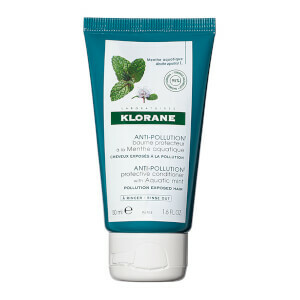 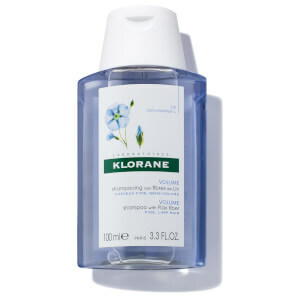 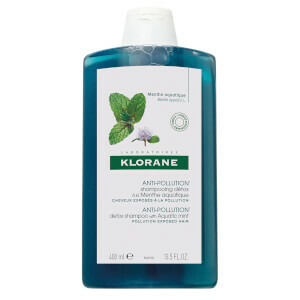 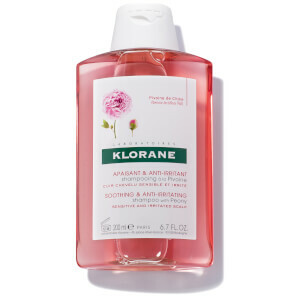 KLORANE Protective Conditioner with Aquatic Mint Travel Size 1.6 fl oz.